This movie had really caused so much traffic in the metro while they're shooting is on going. 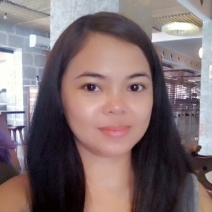 Shooting took place such us Malate, Sta. Mesa and currently taking their film in Marikina. If you are intrigue how the movie was doing, you can visit the different spots here in the philippines where you can see them filming the said movie. The story was from Bourne film series, Tony Gilroy (director), takes the helm in the next chapter of the hugely popular espionage franchise that has earned $1 billion at the global box office, The Bourne Leagacy. The writer/director expands the Bourne universe created by Robert Ludlum with an original story that introduces us to a new hero (Jeremy Renner) whose life-or-death stakes have been triggered by the events of the first three films. Bourne Legacy is an action movie staring Jeremy Renner, Rachel Weisz, Edward Norton, Joan Allen and Albert Finney, which will show this coming August. It has not rated yet because the film is still on going. Watch the teaser trailer of the movie. They said, "There was never just one!" 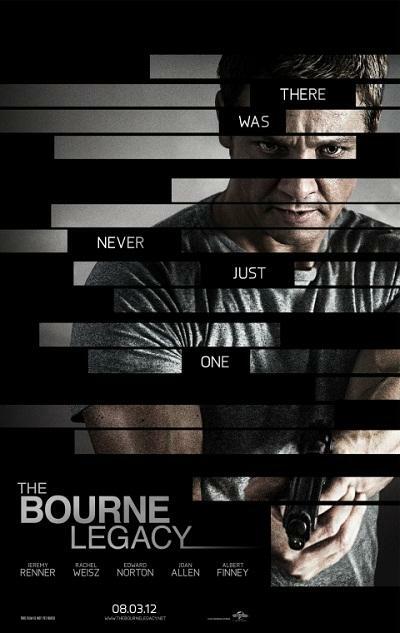 This movie is under Universal Pictures and for more inforation visit http://thebournelegacy.net and you can like them in Facebook at https://www.facebook.com/?ref=tn_tnmn&sk=nf#!/pages/The-Bourne-Legacy/106288549407097?sk=info and follow them on Twitter at @universalpics.